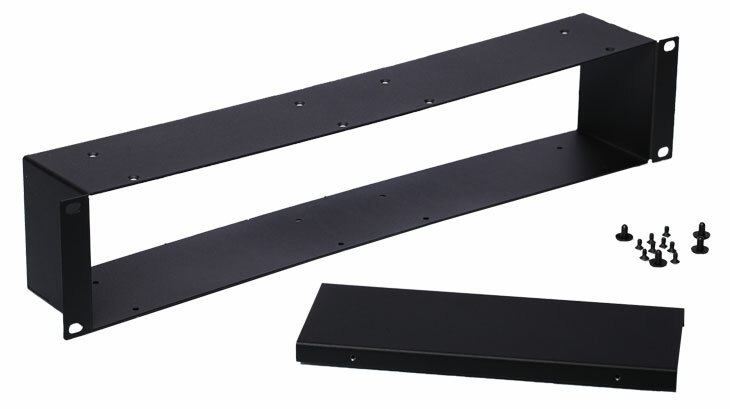 Rack-Mount kit for PIX Rack-Mount Video Recorders and 970 Audio Recorders. Accommodates up to two PIX 250i, PIX 260i and PIX 270iRecorders. Includes a blank panel for mounting a single unit. 2 RU height.